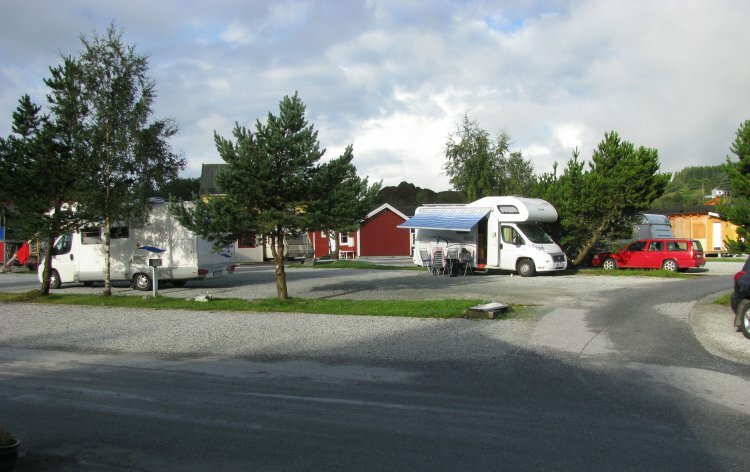 Welcome to Bergens most citynear campsite, only 14 km north of centrum along route E-39. Sanitary building with free laundry and showers. 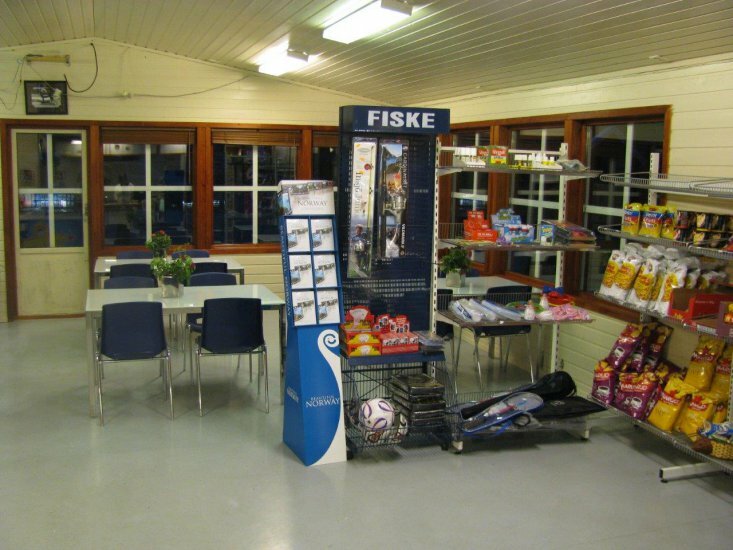 In our reception you can buy groceries and fastfood in the period from 20th of June until the 1st of September. There you also have a PC with free internetacess. 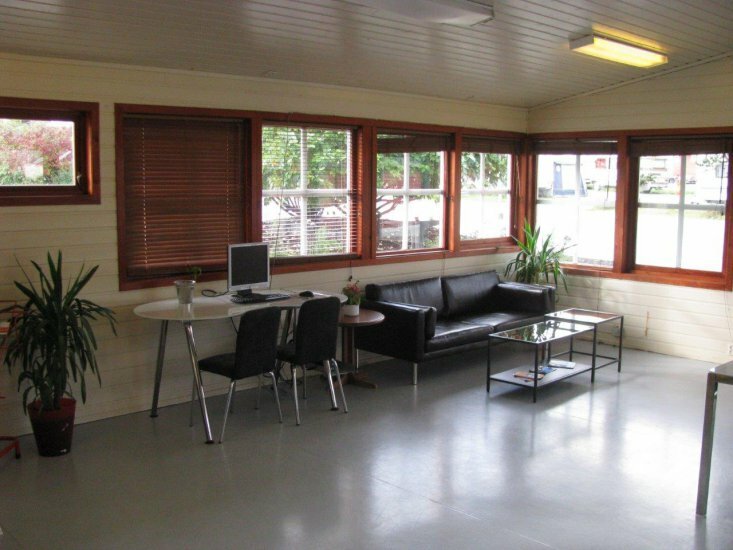 Wireless internet connection on the site is also free. 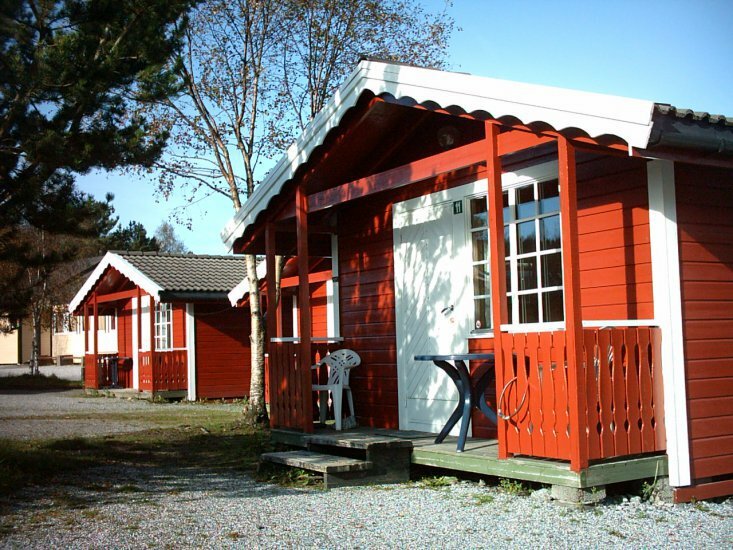 New renovated cabins 2016/17 with cable-TV and wifi. Good busconnection to Bergen city. Bus stop only 500 meters from the campground. 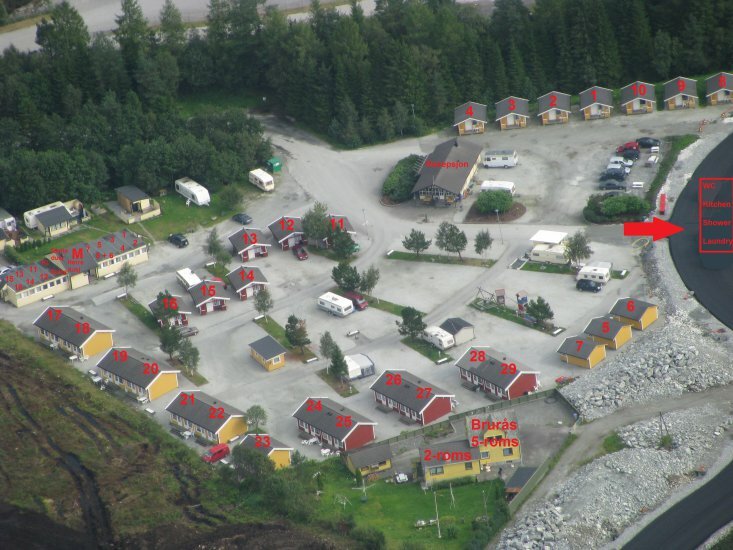 Good possibilities for hiking trips in the hills and mountains around the camp.